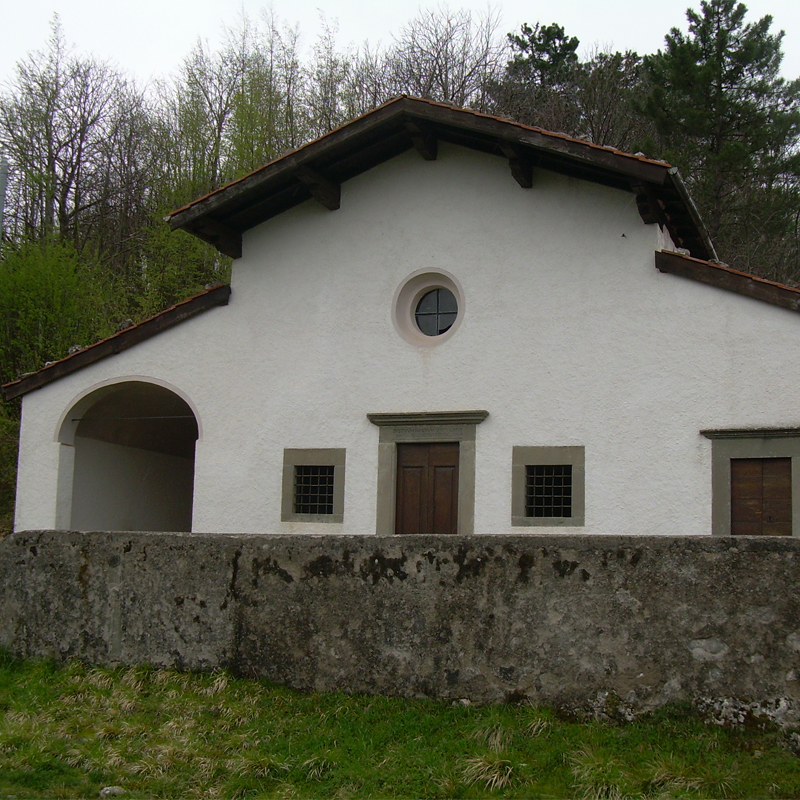 The route begins in Castelnuovo di Garfagnana, 270 m. a.s.l., the main centre of the valley, easily reachable by public transportation. 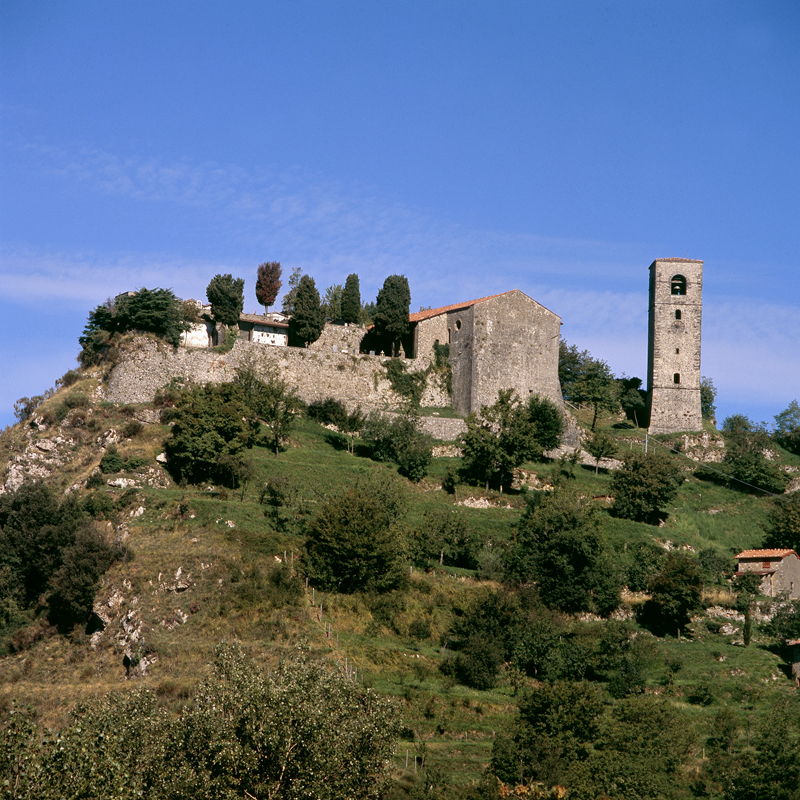 From Mulino della Grignetola, on Provincial road of Arni, the old mule track climbs into the woods meeting Grancia and the small characteristic church of La Madonna della Neve, and further on the small village of Sassi. 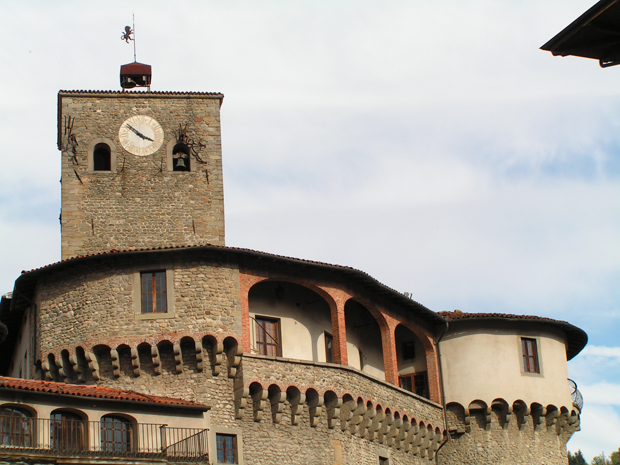 Its strategic position is seen by the tall bell tower built over the valley of Arni. 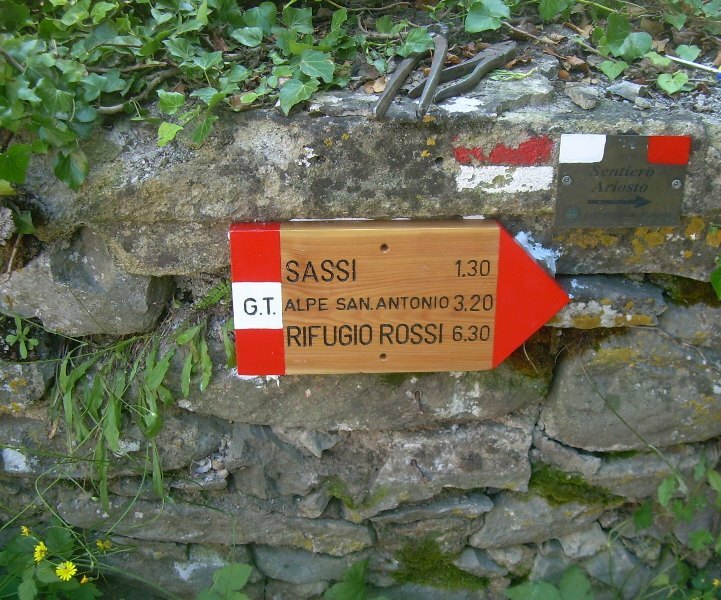 From Sassi we reach Eglio and from here following the paved road to Foce di Eglio and to Alpe di S. Antonio (896 m. a.s.l.) last habitat before the summits. A few families still live in this old Shepard nucleus and it‚s for farming, breeding and tourist accommodation that they benefit their income. For anyone who wishes to break the first tiring stage into two days, the farm house “La Betulla” or the mountain hut “Alpe di S. Antonio” may be a good overnight stay (tel. 0583/760052-760380). 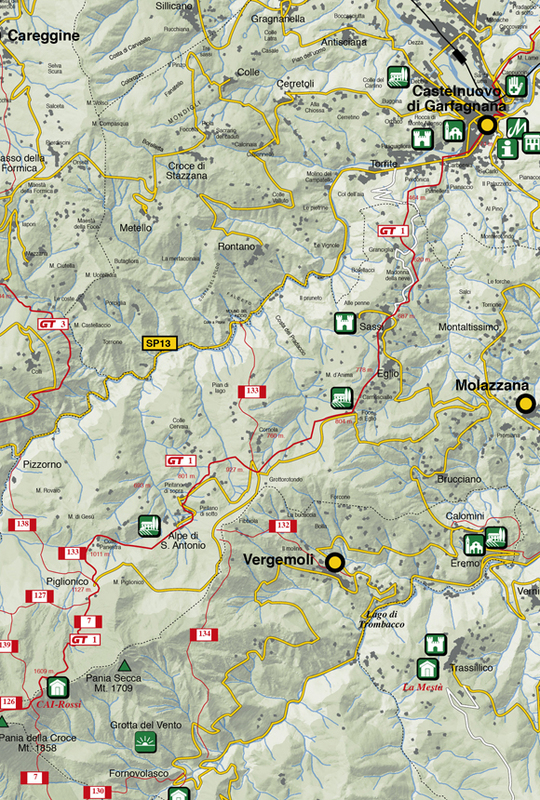 Our route continues upwards through Colle Panestra (CAI n. 133) reaching the locality Piglionico (overnight stay at Baita Pania tel. 348 3898003) where the road that rises from Molazzana ends, and the true footpath (CAI n. 7) breaks off reaching the mountain hut CAI “E. 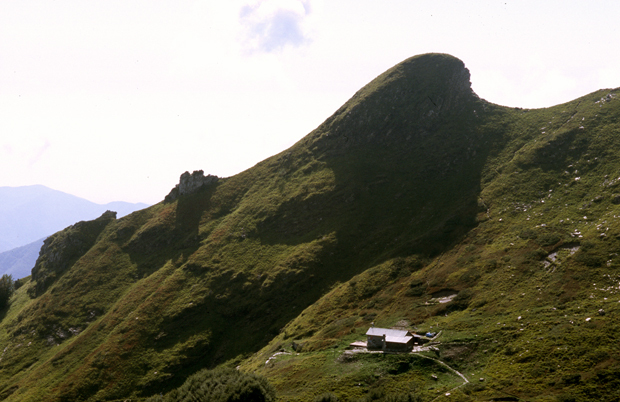 Rossi” (1609 m. a.s.l. ), surrounded by well-known mountains: Pania Secca, Pania della Croce, Pizzo delle Saette and Puntone di Mezzo al Prato best known as “the nose”. ( Tel. 0583-710386 open from June 15 to September 15, during the remaining period open just on weekends, it provides a winter lodge).